I don't know how it is at your house, but our pets become family members. I try to make sure they have things that ensure their safety and comfort. I have been through many dog collars , some cheap, some expensive. Majestic Pet Best Dog Collar has a really great dog collar. It comes in a variety of colors and sizes. They are very well made and durable. 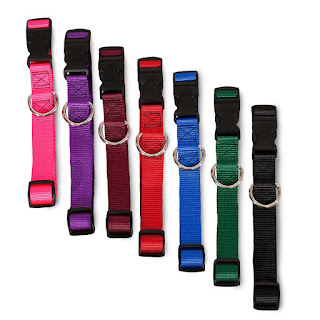 The padded material is both comfortable for the dog and will not easily break like some of the lower quality collars. The color of the collar does not bleed or rub off onto your dog's fur, not even on light colored dogs. The color stays in the collar, where it's supposed to. The plastic clasp is made of a tough odor free plastic. Once you snap it together this collar stays clasped until you take it off, keeping your dog safe. The steel D-ring is very strong, so if your dog is on a cable run, a leash, or chain, it's not going to bend or come loose. This collar is so easy to put on or take off, just snap the clasp together to put it on, or squeeze the sides of the clasp to take it off. 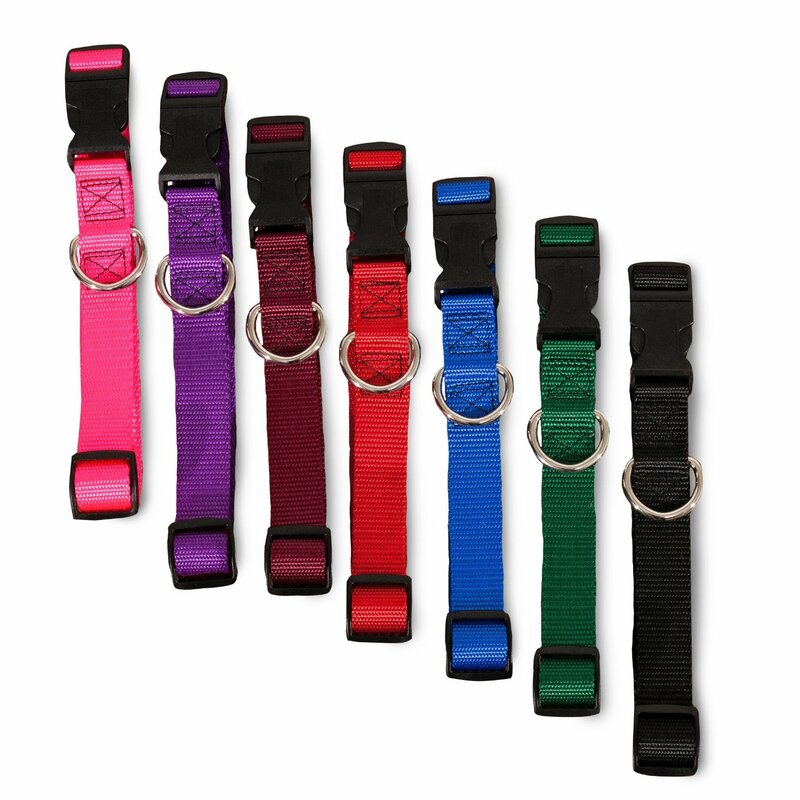 Each collar is adjustable to ensure a good fit for safety and comfort. Your happiness is 100% guaranteed. I was compensated for my honest unbiased review.